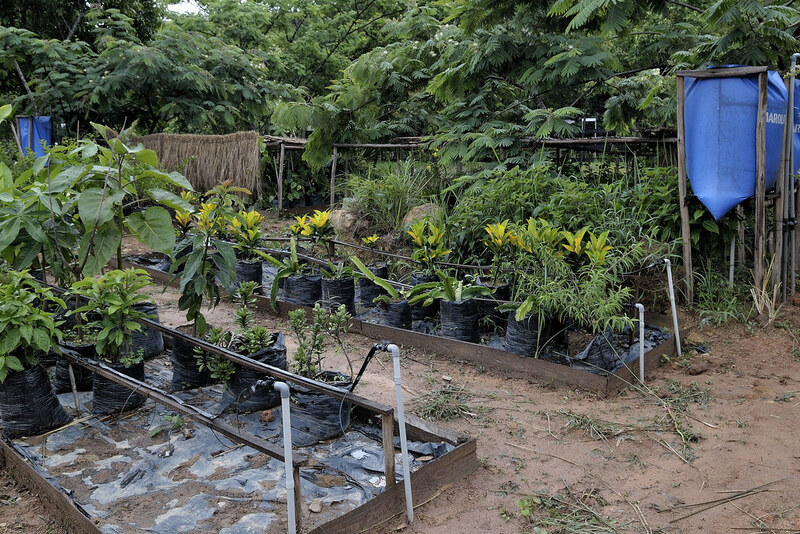 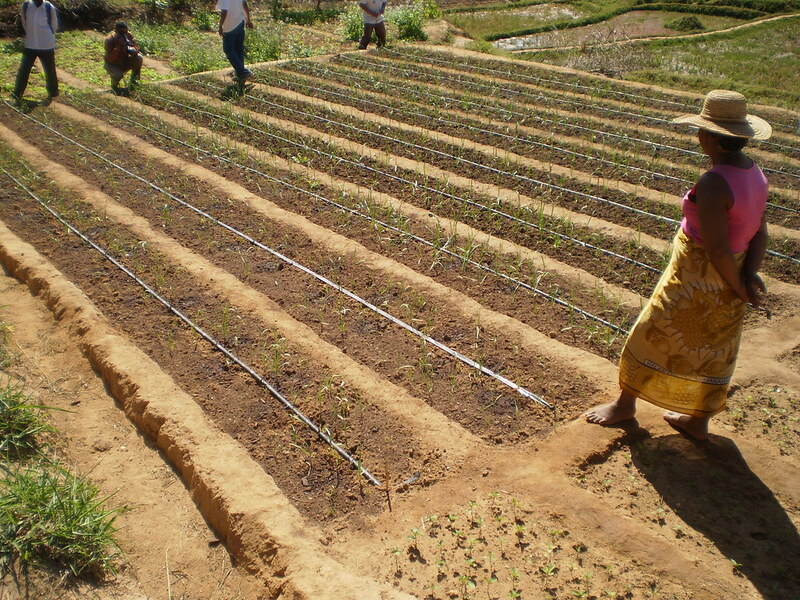 Improving the food security of more than 10,000 families by installing 10,000 micro- and ferti-irrigation systems in impoverished smallholder regions. 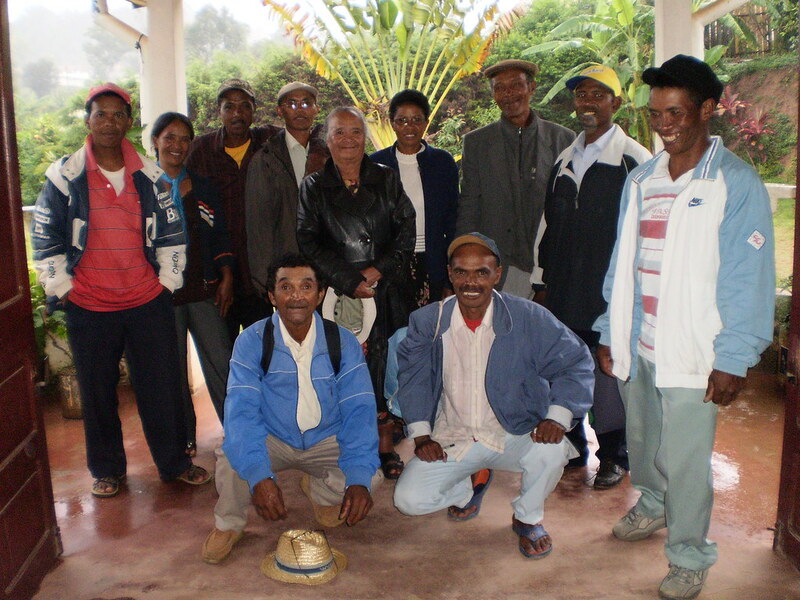 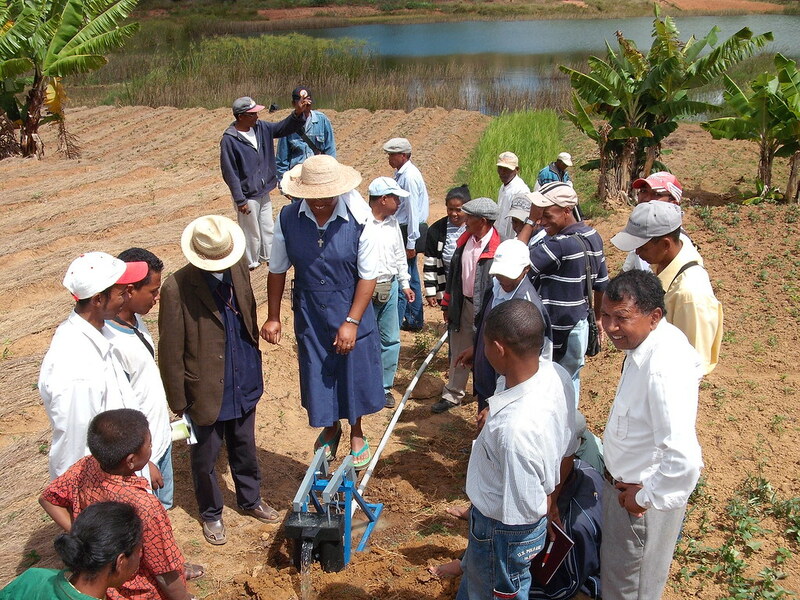 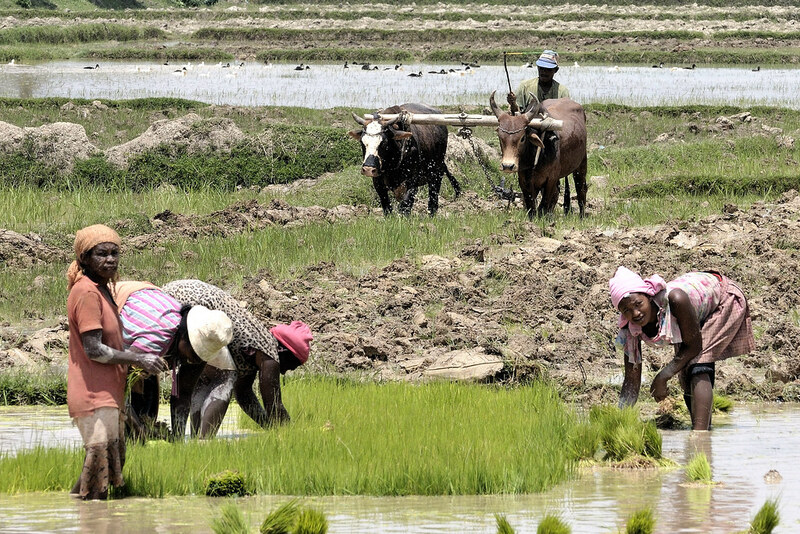 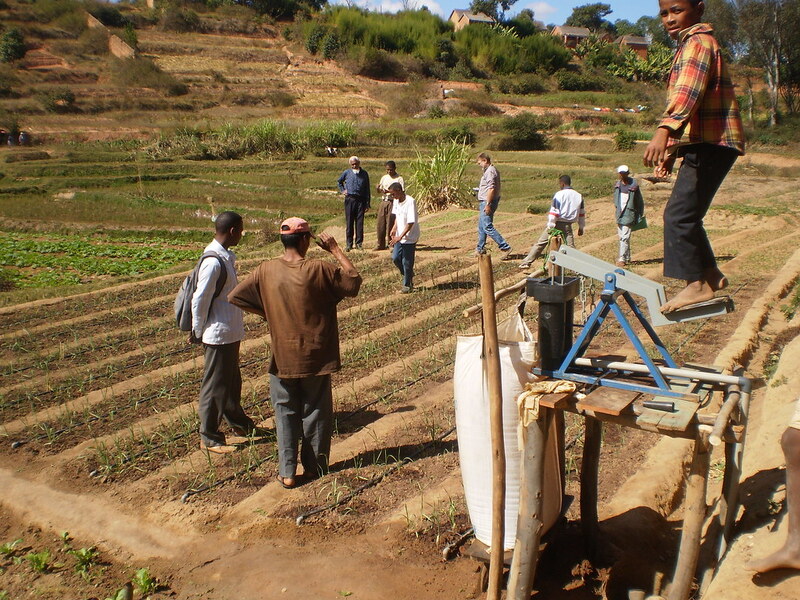 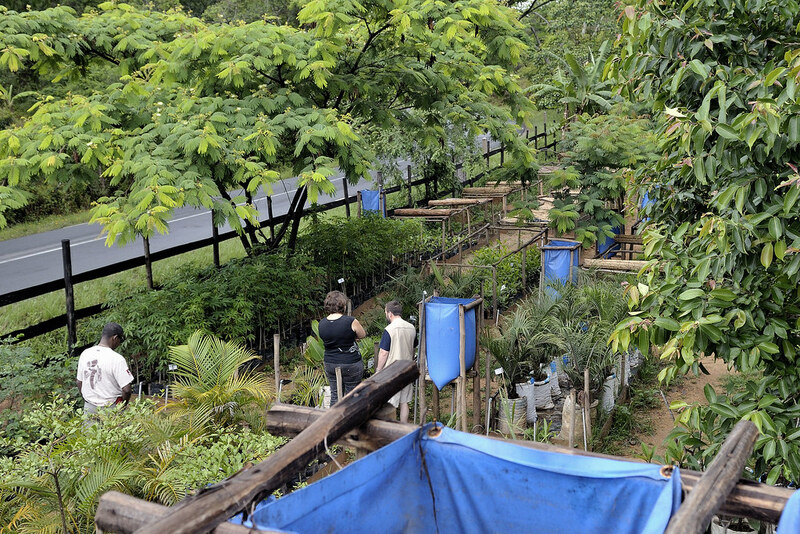 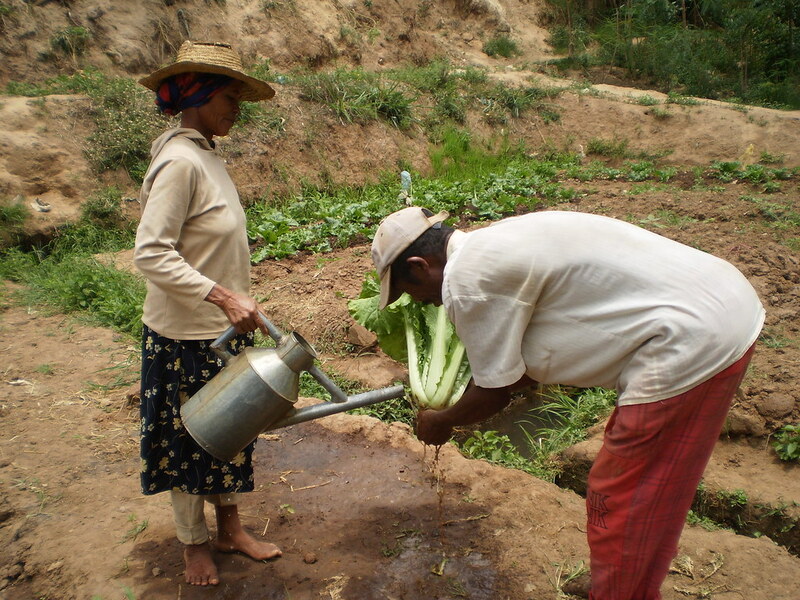 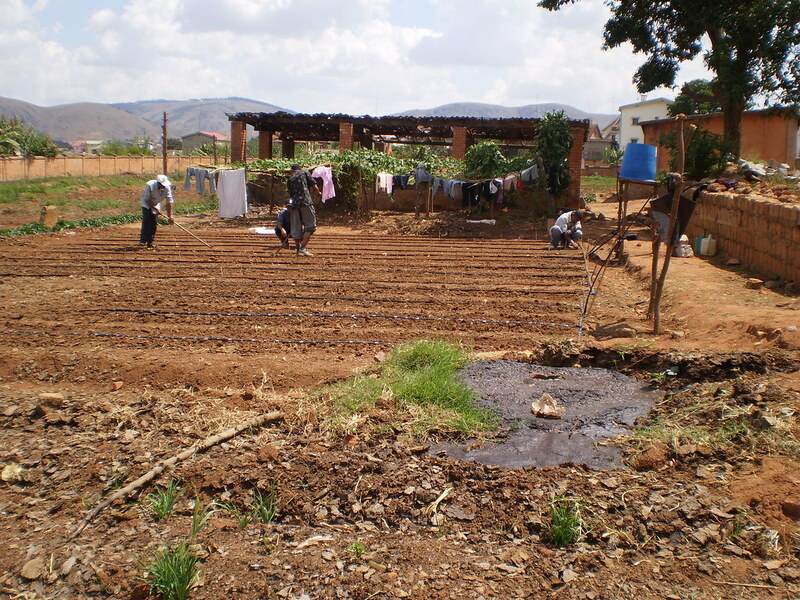 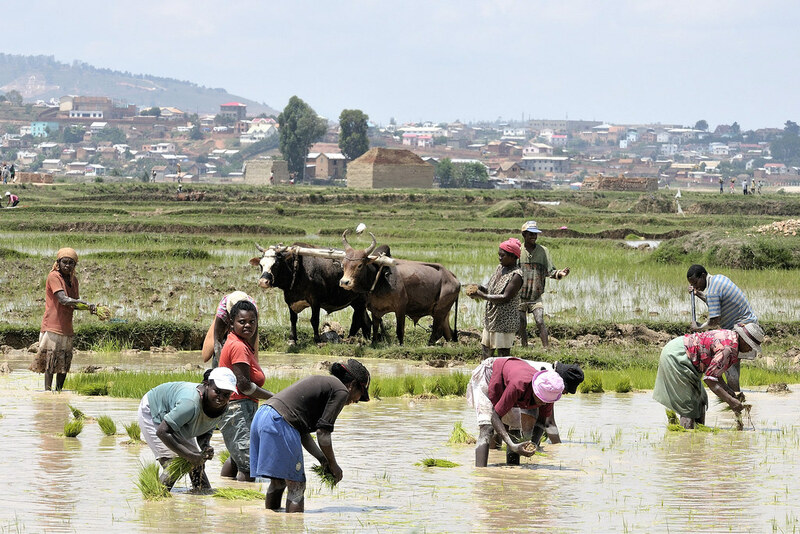 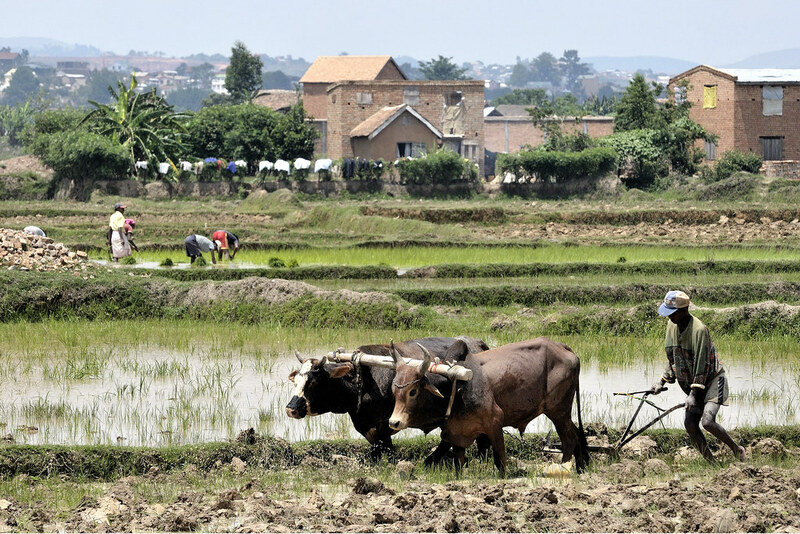 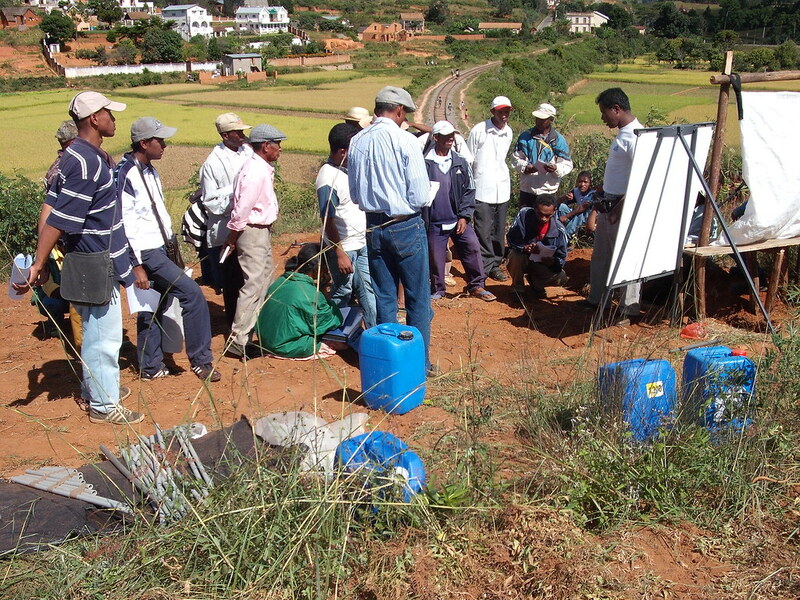 From 2009 to 2012, AVSF (working on behalf of FIDA) oversaw the implementation of the SCAMPIS program for the development of mirco- (drip) irrigation in Madagascar. 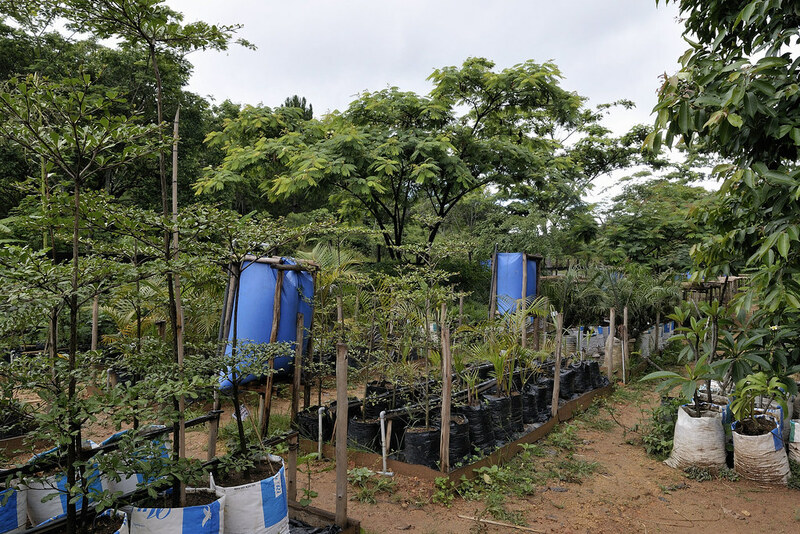 The project reaches out to more than 60 towns in the Central Highlands and East Coast regions, which have very limited access to water for a long stretch of the year. 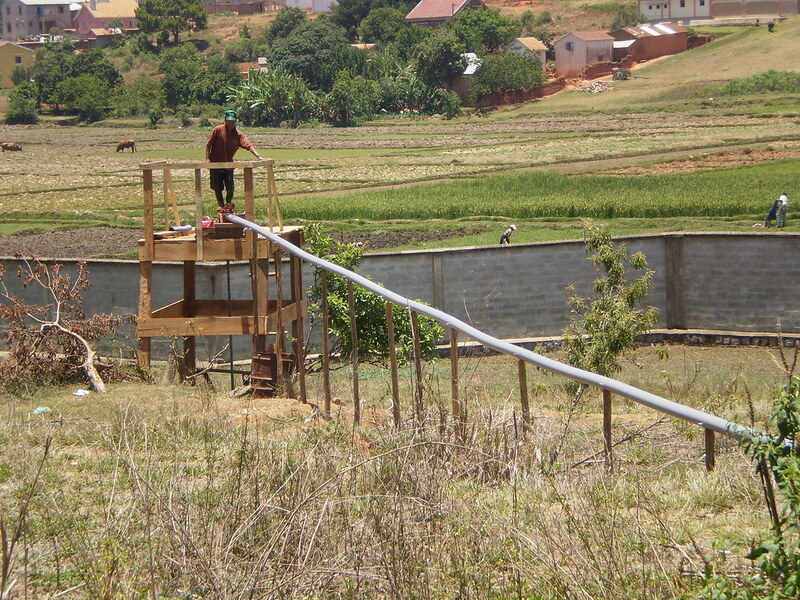 The project successfully overcame the twofold challenge of designing and distributing micro-irrigation kits at a low cost to smallholder families (with each unit being capable of irrigating 100 to 400 m2 of land), while at the same time establishing a local network of artisanal manufacturers and distributers capable of ensuring distribution and after-sales services over the long term. 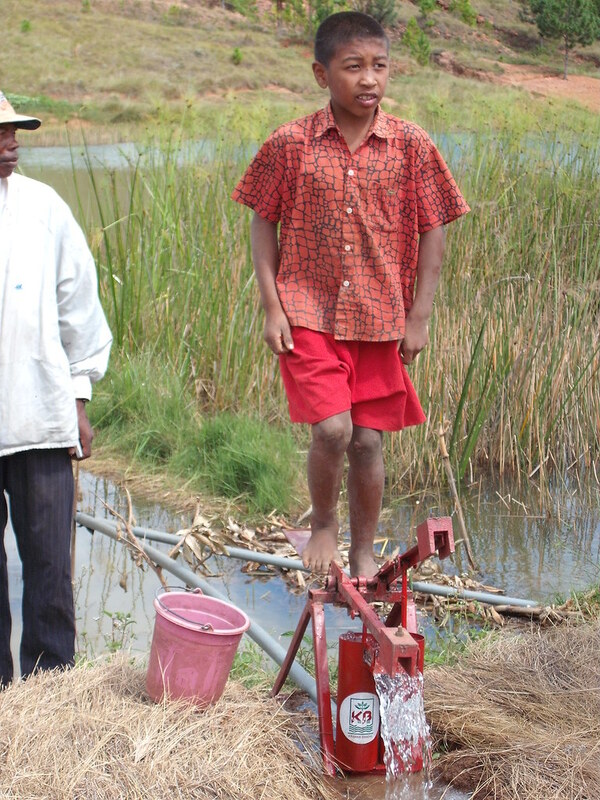 Currently, two small companies oversee the manufacturing and distribution of these kits and treadle pumps, the design of which is based on Indian models. 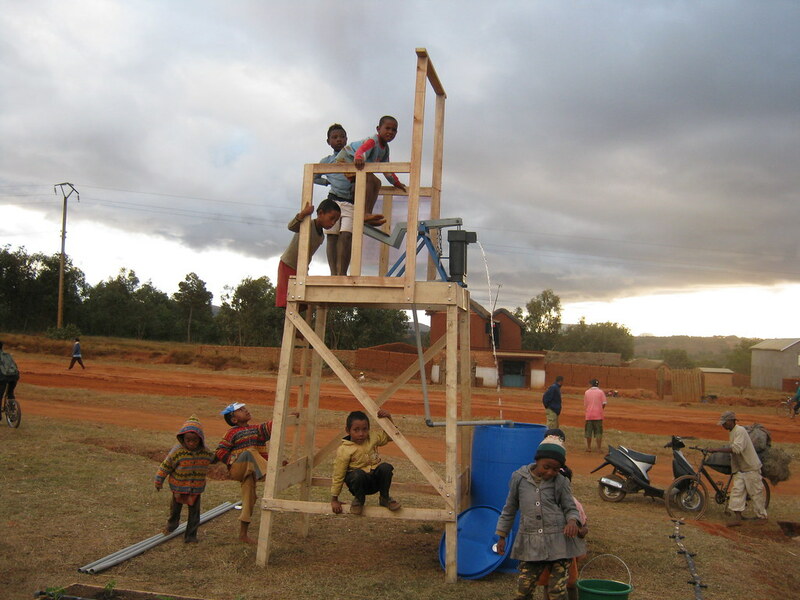 The Malagasy kits and pumps have turned out to be 20% less expensive than the imported Indian models. 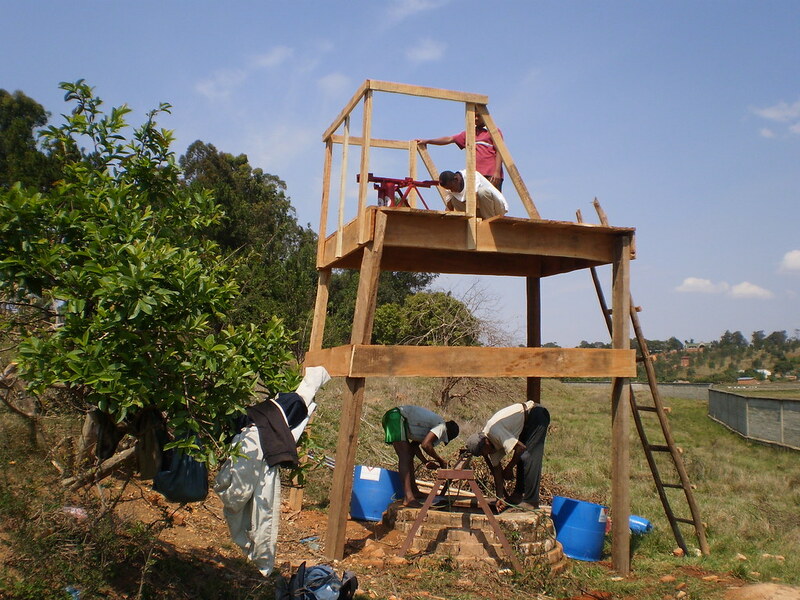 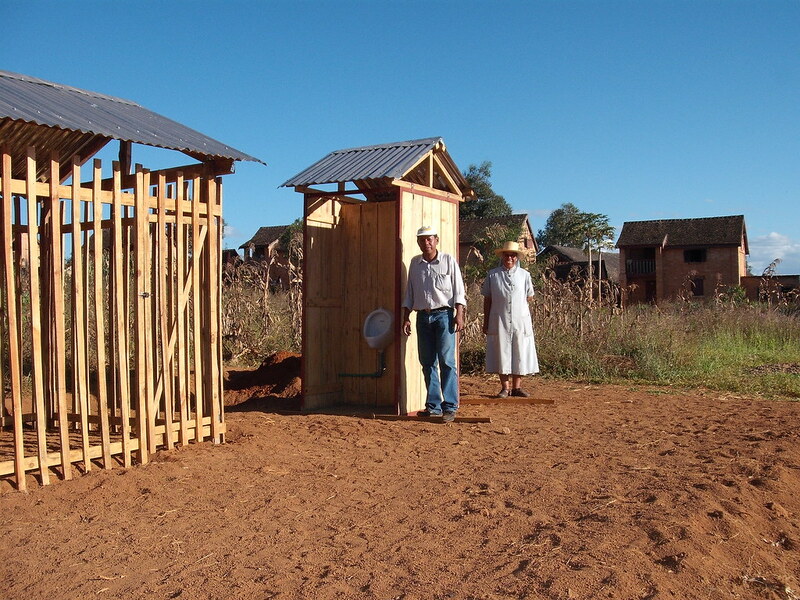 For a smallholder family, it typically takes about one growing season to amortize the cost of one of these kits. 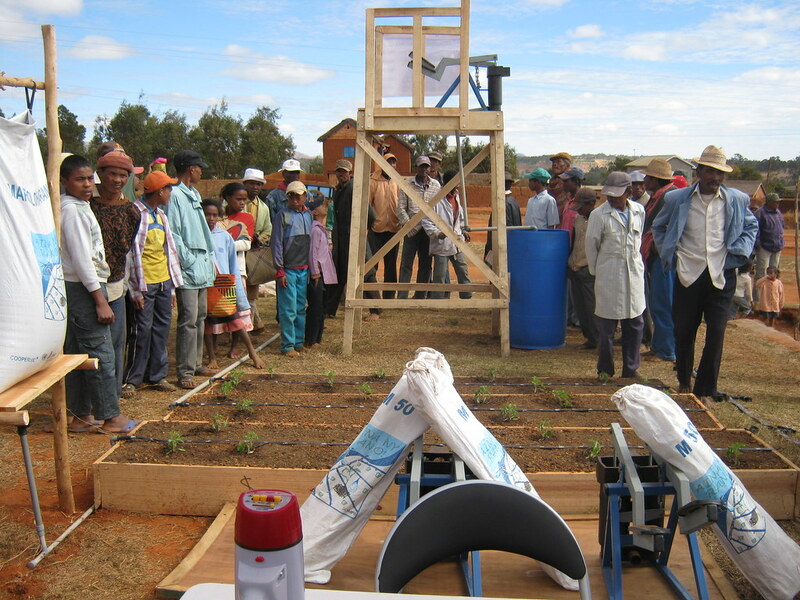 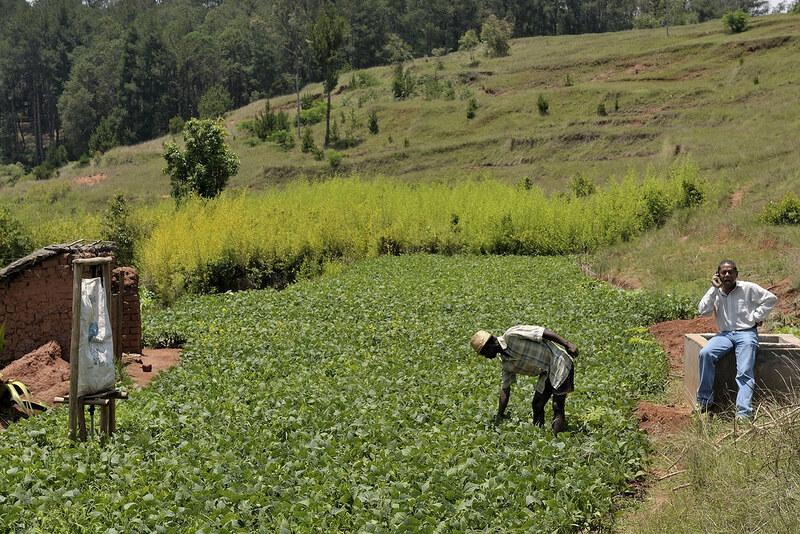 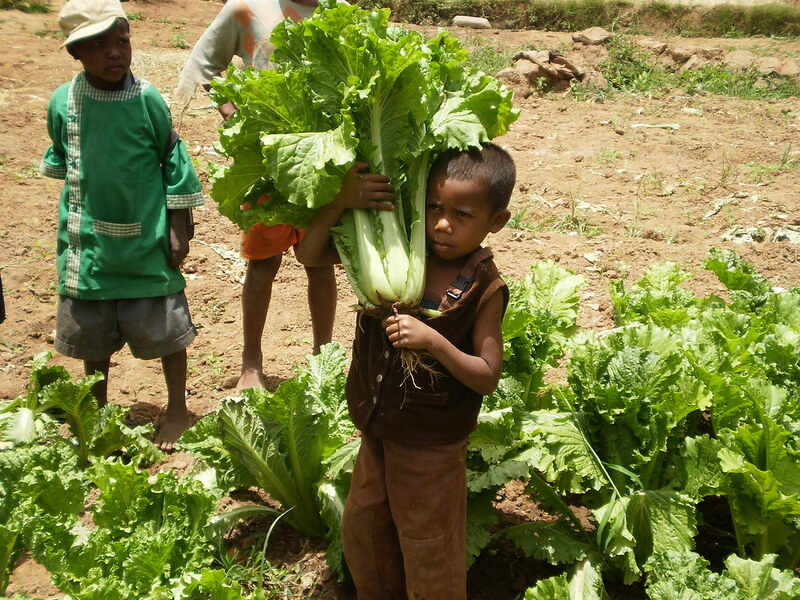 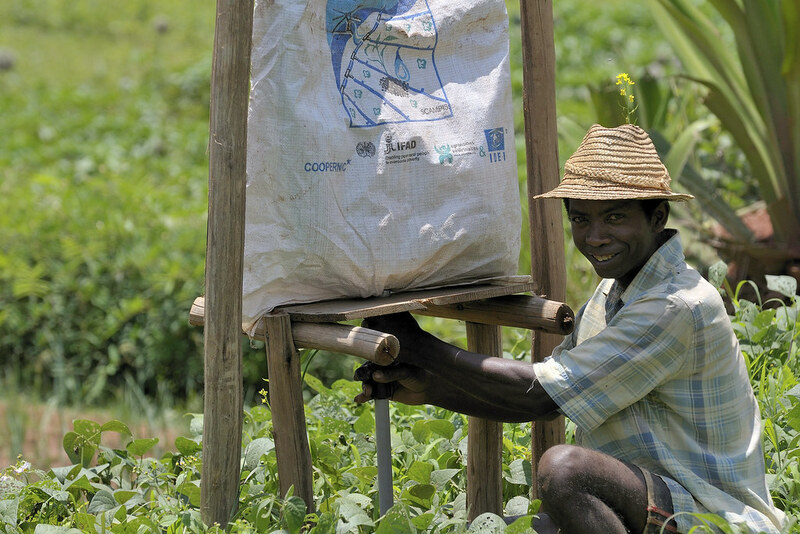 The SCAMPIS project has led to higher revenues for nearly 10,000 smallholders involved in market gardening. 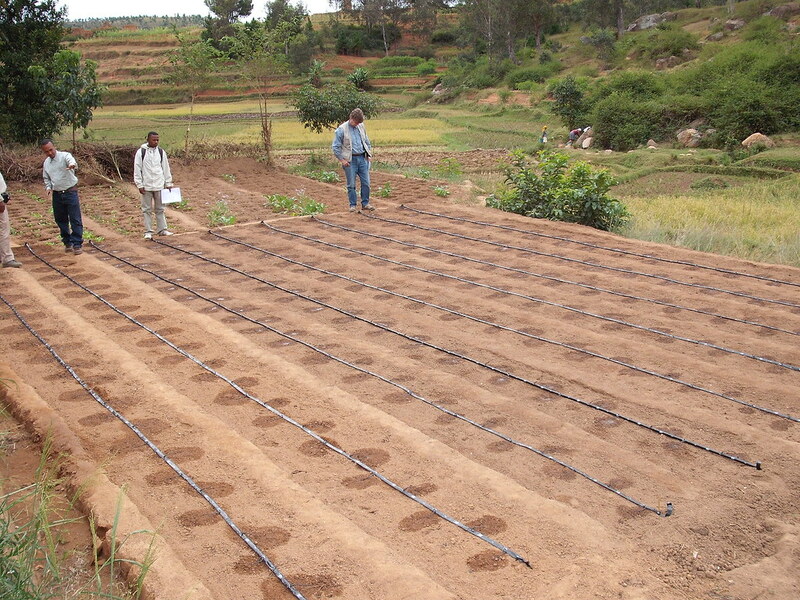 Micro-irrigation has made it easier to farm on lands where it is difficult to ensure access to water. 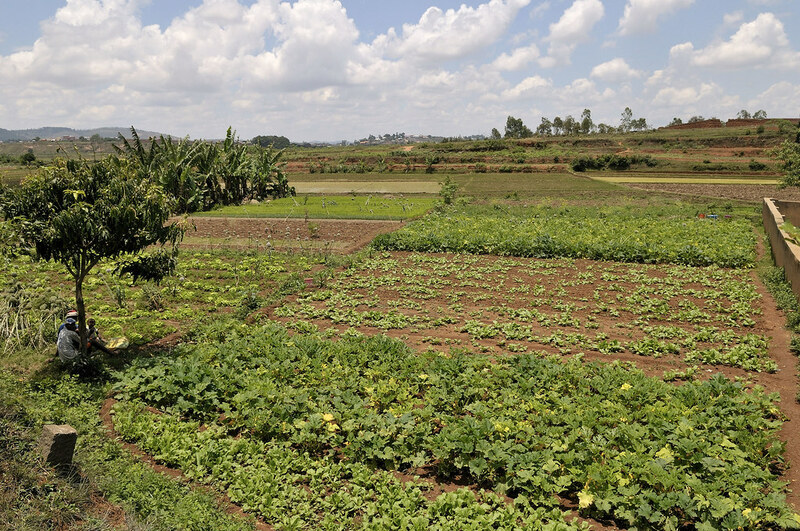 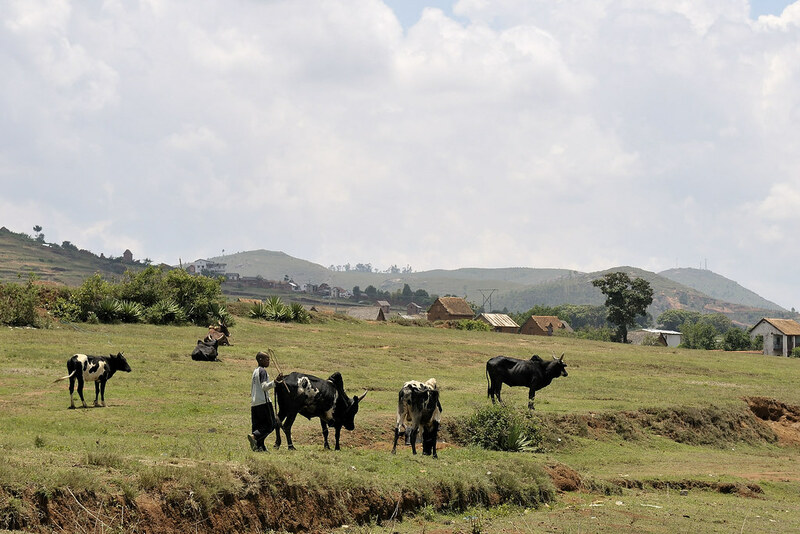 In addition to reducing production costs, micro-irrigation has also led to higher yields and improved quality in terms of the sanitation of the products grown. 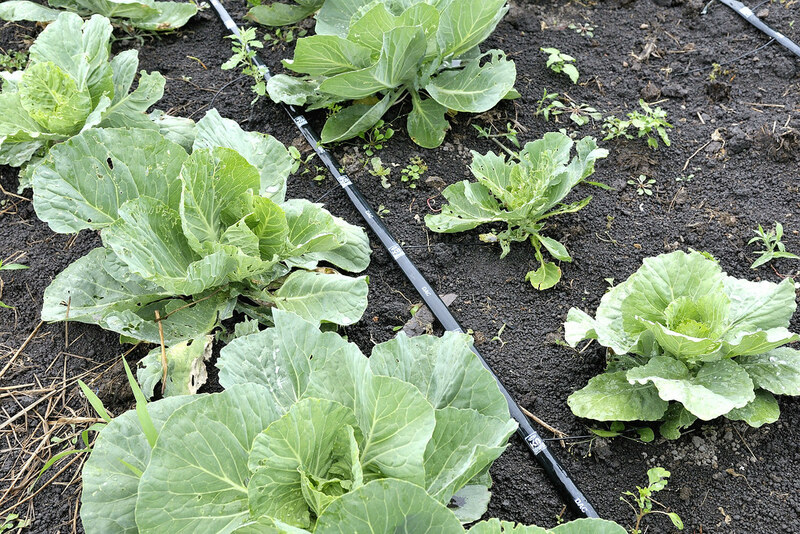 Drip irrigation has reduced water consumption as well as harmful effects such as the leaching of fertilizing elements from the soil, soil compaction, disease, etc. 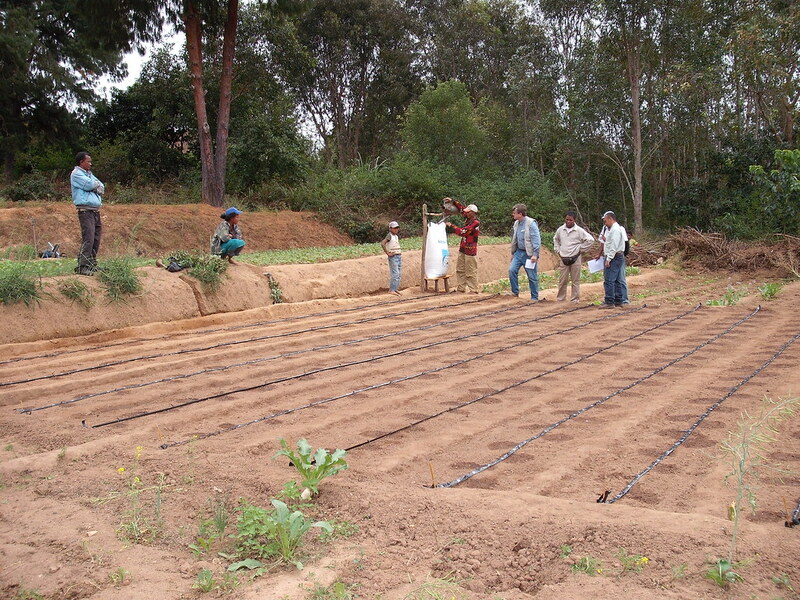 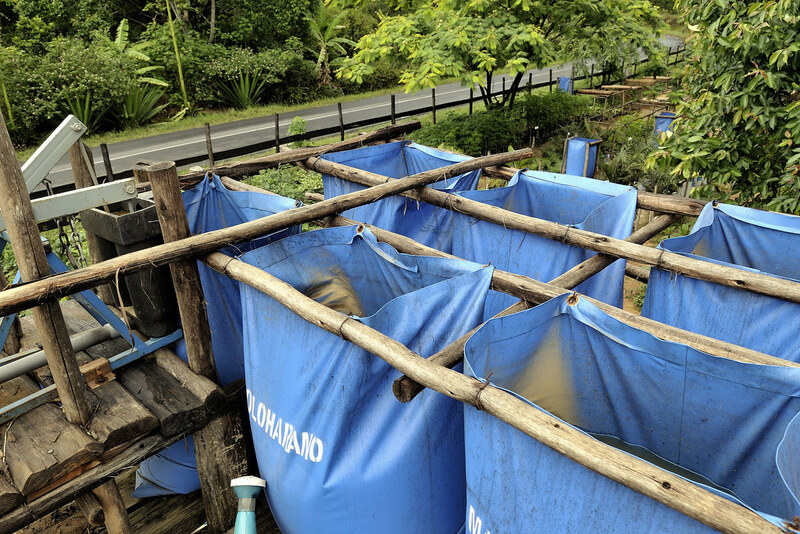 After observing the families who had already begun using these kits, it became clear that this technique makes it possible to irrigate a surface area five to six times larger using the same quantity of water. 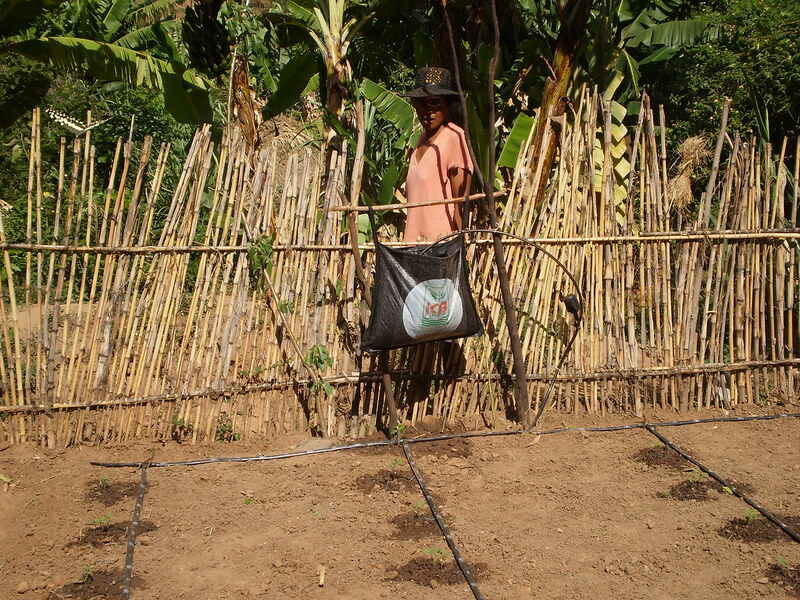 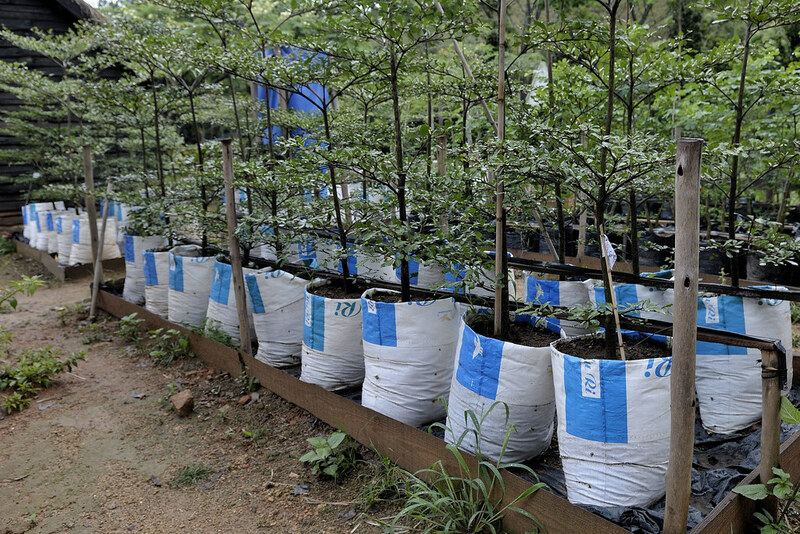 The technique was also observed to help the smallholders increase their profit by anywhere from 70% to more than 200%, depending on what they were growing. 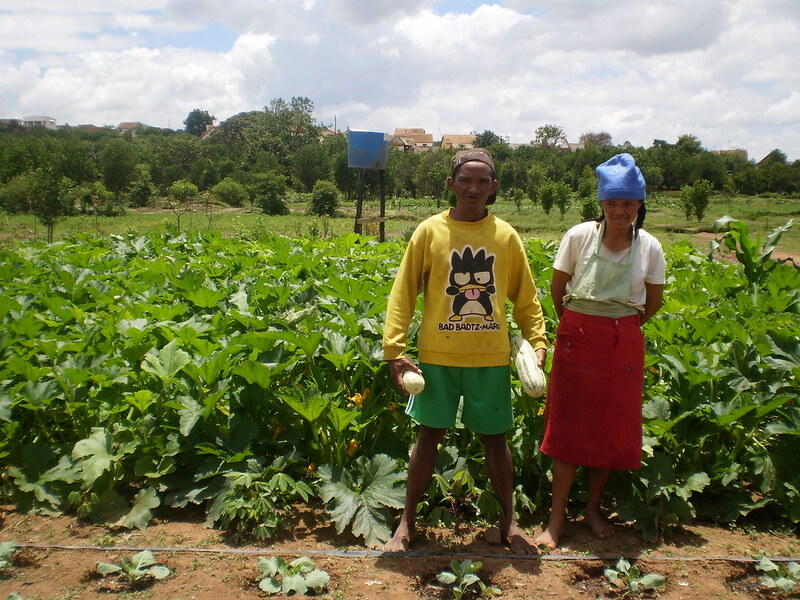 Now, the objective is to help these smallholder families become better integrated in the local food supply chains, particularly those that supply both urban and rural areas with high-quality market-gardening produce, either through direct sale or in association with other local processing companies. 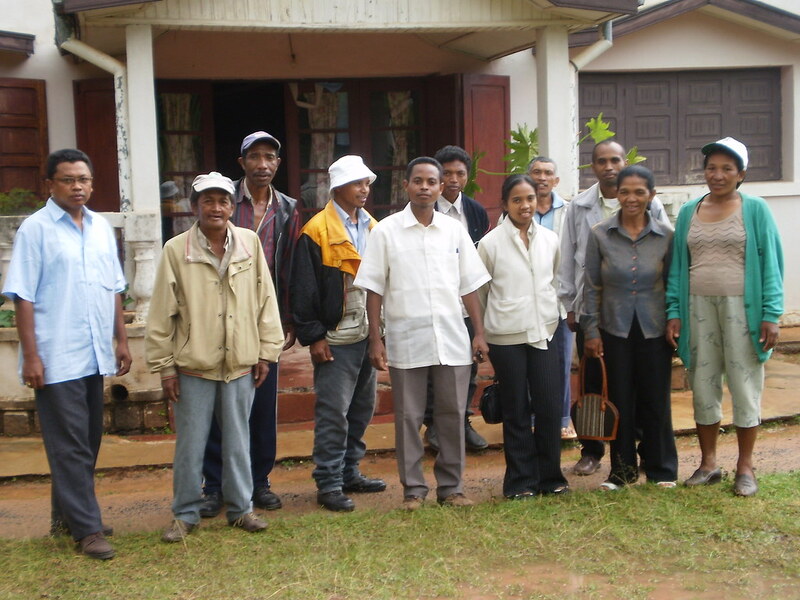 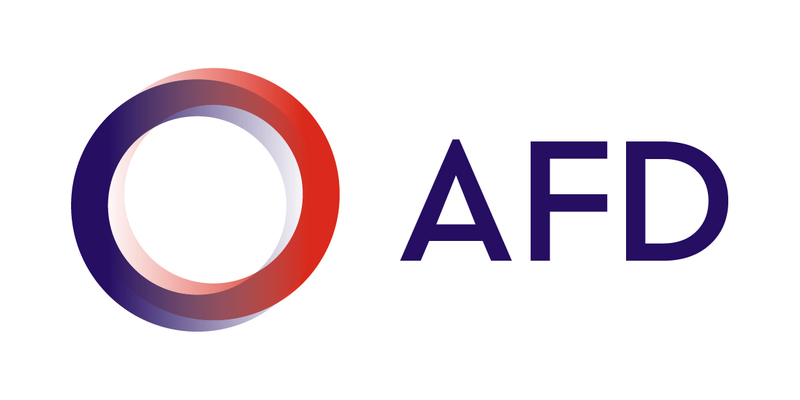 The SCAMPIS project is funded via FIDA by COOPERNIC.